On Sunday we got together with a cell group for a farewell luncheon. We were enjoying a wonderful afternoon together when a phone call came through, to one of the guests, asking for help - their house was at risk due to a forest fire! Our group broke up quickly, the men went off directly to help, the women began to clean up and those who couldn't go to help, left. Within little time we were off. The connection to the people, whose houses were at risk, was via a friendship through children who are dating. It was increíble to try and help people who were extremely tired from having fought the fire for quite some time. They were so touched that we came. It was an emotional event, which drew us all together, as we fought together against the same threat. Bonds were formed and strengthened. Recently another event, on a much larger scale, did the same thing, but to a country. 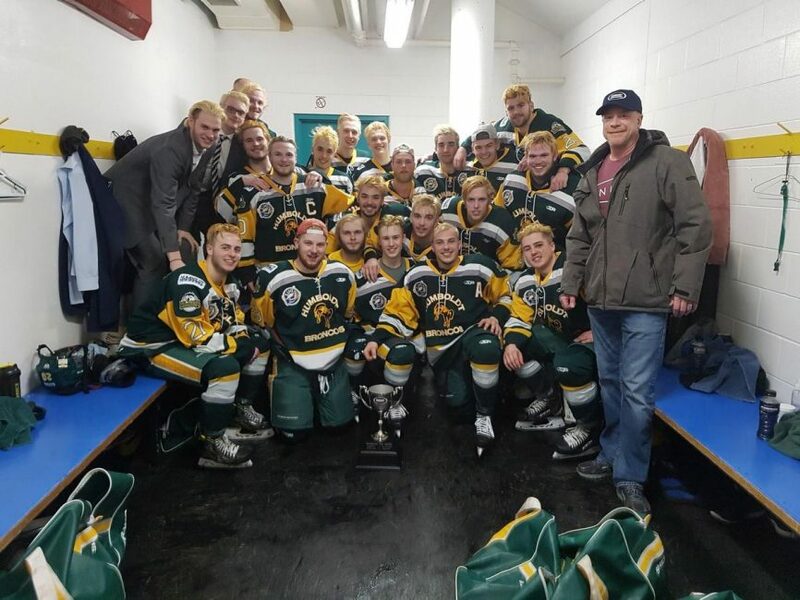 The Humboldt Saskatchewan tragedy brought Canada and beyond together. The response to this event was monumental. The hockey community pulled together with an outpouring of support. It was covered in every social media site, news, T.V., etc. My son made the comment that hockey was the greatest sport in that way, it was a community spanning teams, leagues, countries, etc. There was a joining together, a solidarity. I want to make a comment regarding that solidarity, that joining together, to help and give support. This is what the church is to be. Jesus said that the world would recognize us by our love for one another. Do they? Not only in tragedy, but in all aspects. Do we join together? Do we support one another? Do we love so outrageously that people are amazed by us? Or do we argue? Do we fight? Do we dislike (hate) more than we love? Sadly I think we have failed to show the world how great it is to be a member of the family of God. I think we could be a better example to the lost world. Let's put aside our 'jerseys' and come together in solidarity to show the world what the Kingdom of God looks like. In both cases: our response to the forest fire on Sunday, and the response to the Humboldt tragedy, I believe the better side of humanity was displayed, maybe even that part that reflects the fact that we are 'image bearers' (Genesis 1:26-27). Wouldn't it be great if we could see that side more often?